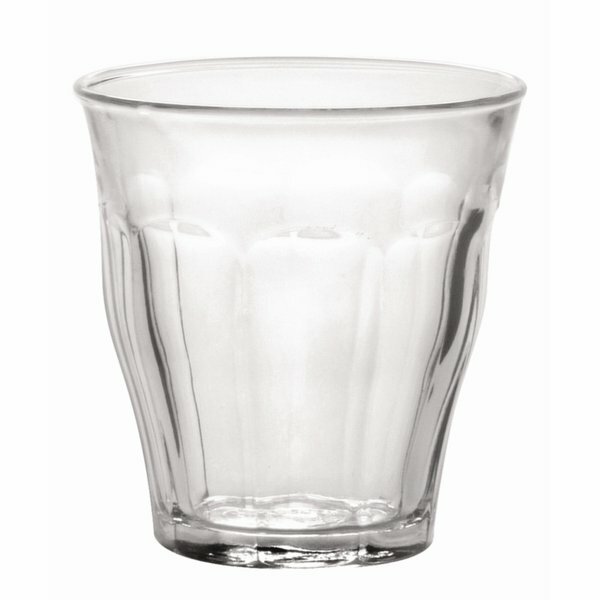 Classic white shapes to enhance casual dining presentation. 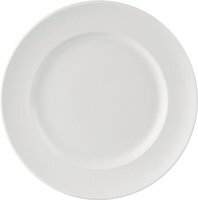 The cost-effective White collection includes versatile items alongside feature pieces. 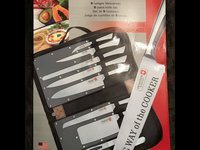 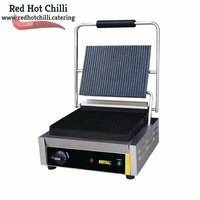 Offering outstanding quality and value with multi-functional items to work across the menu. 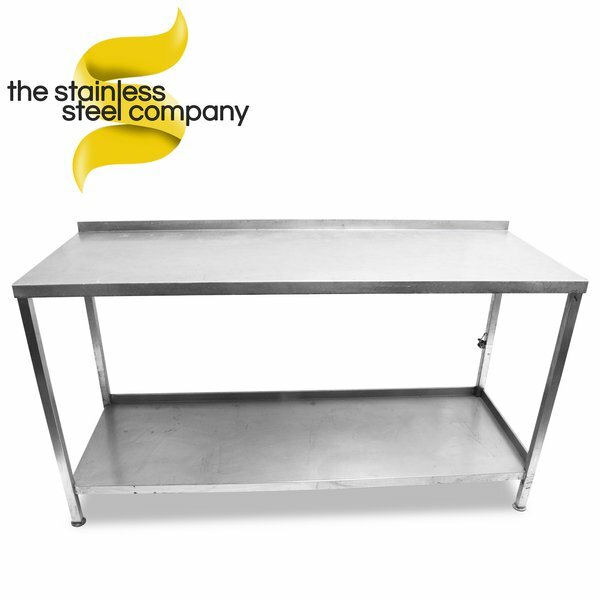 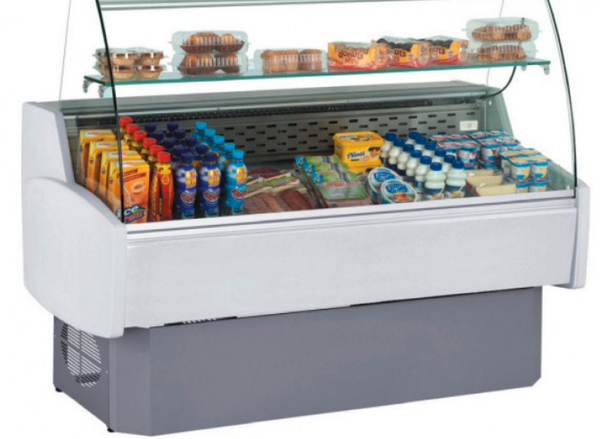 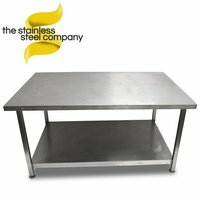 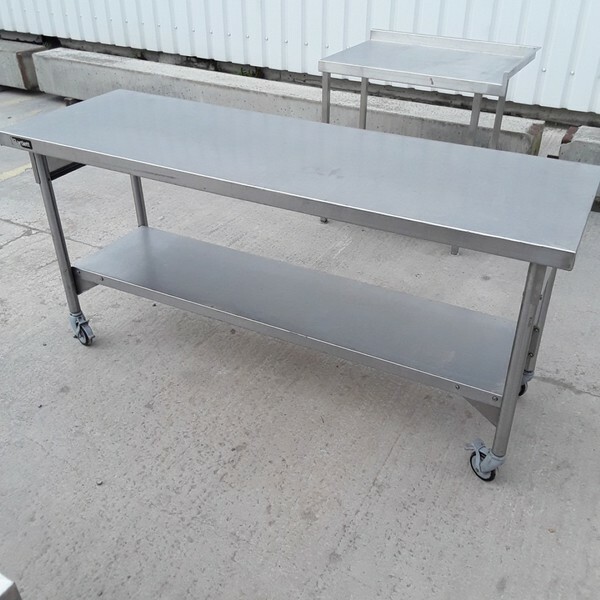 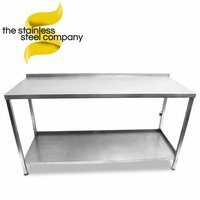 Quality stainless steel bench features an undercounter shelf. 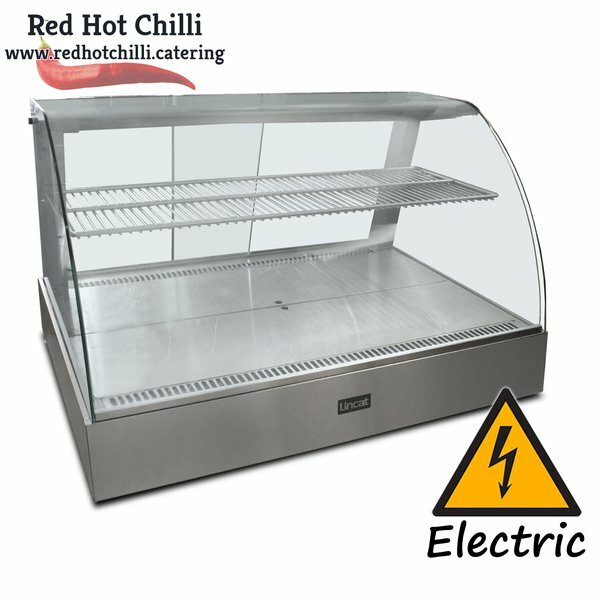 Holds 5 full size gastronorm containers or meat spikes or whatever configuration you require (not supplied). 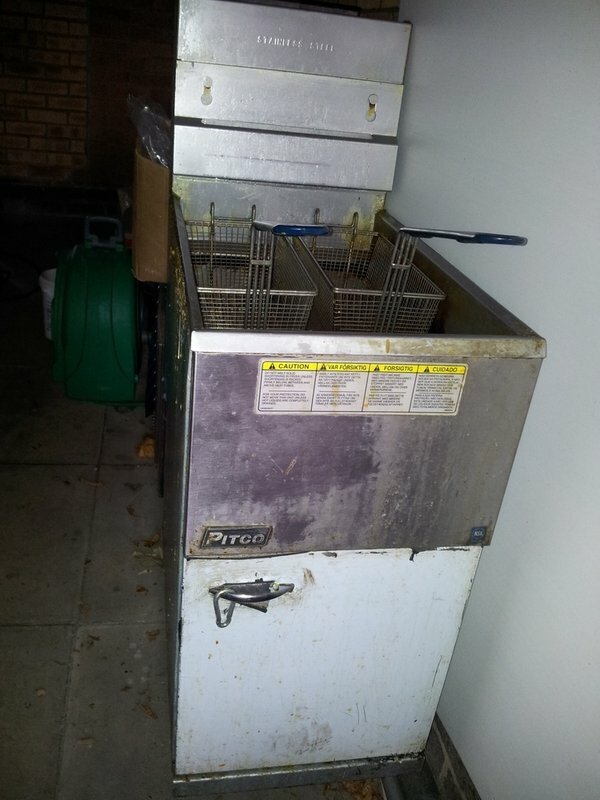 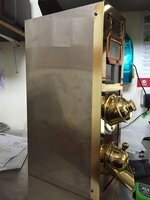 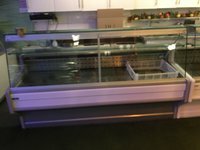 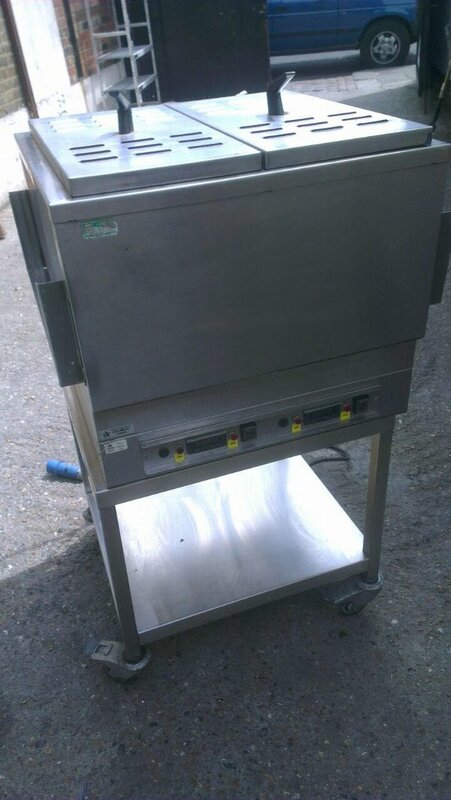 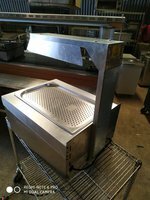 Hot cupboard under, Bain marie, Heated gantry. 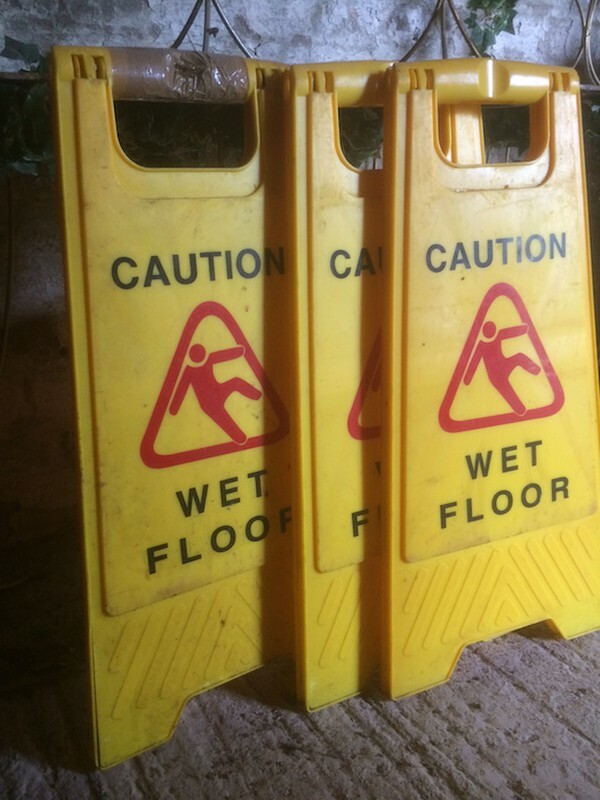 All independently controlled. 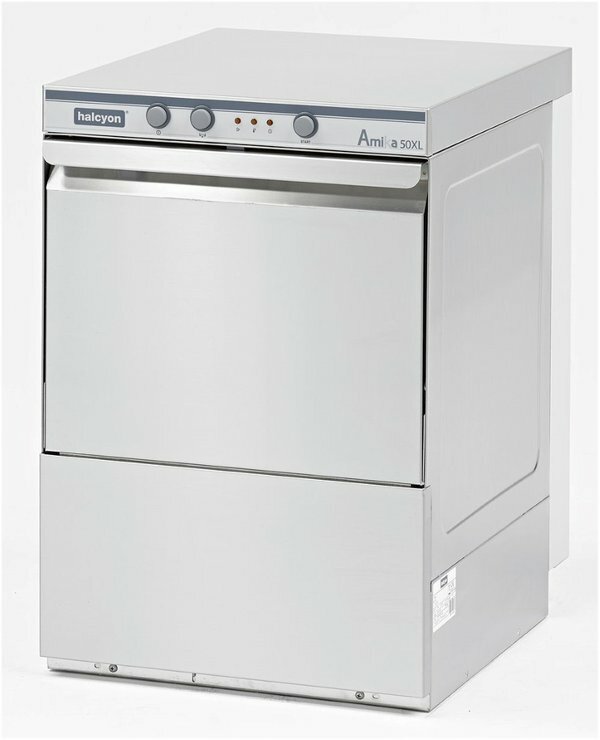 Constructed in stainless steel the Nayati NES 4000 DG is a match for the toughest of working conditions and produces perfect results time after time. 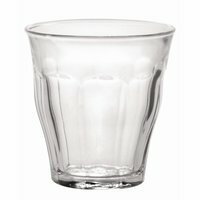 you can position a full size GN 1/1 in lieu of the grid. 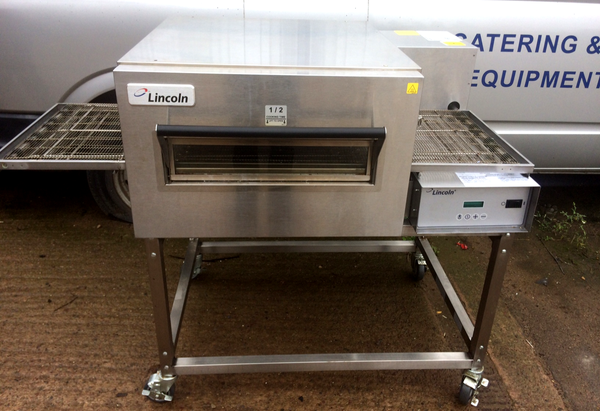 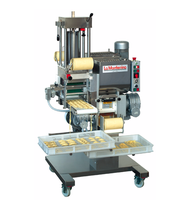 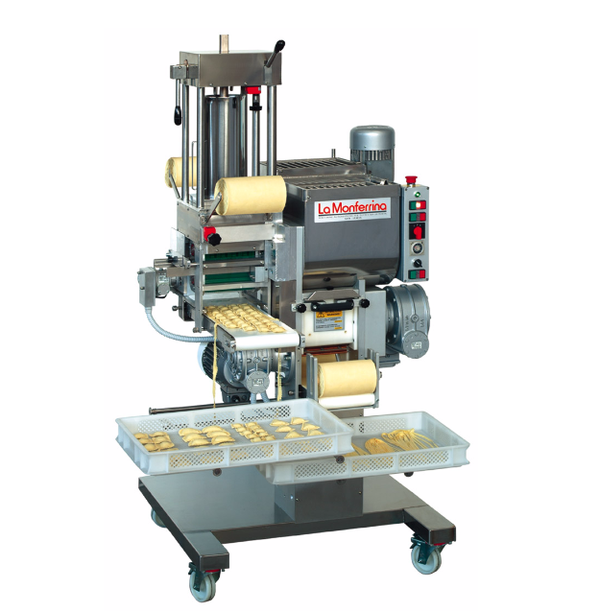 This Lincat pie warmer will ensure that your produce is displayed perfectly for your customers. 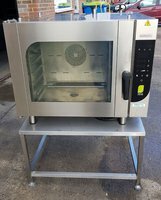 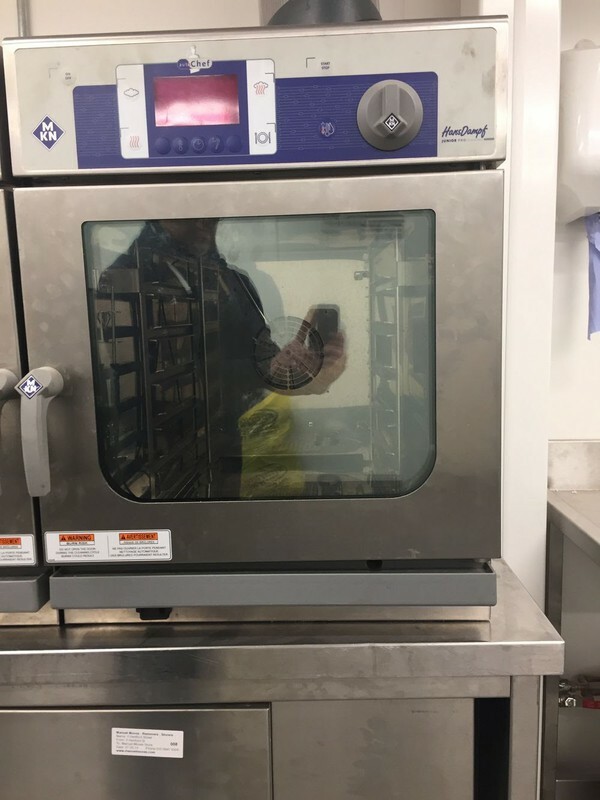 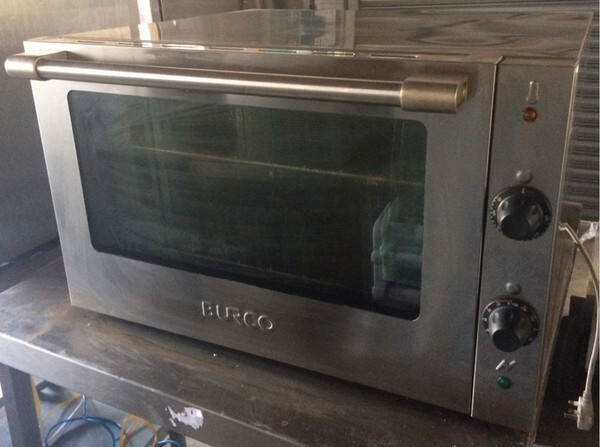 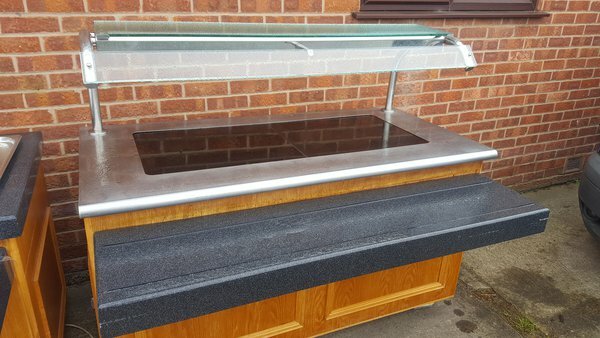 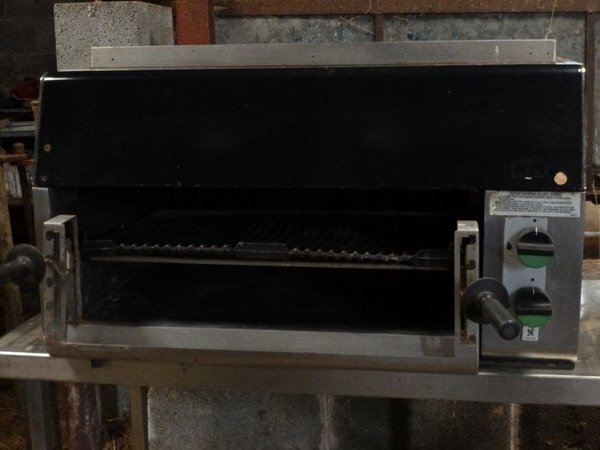 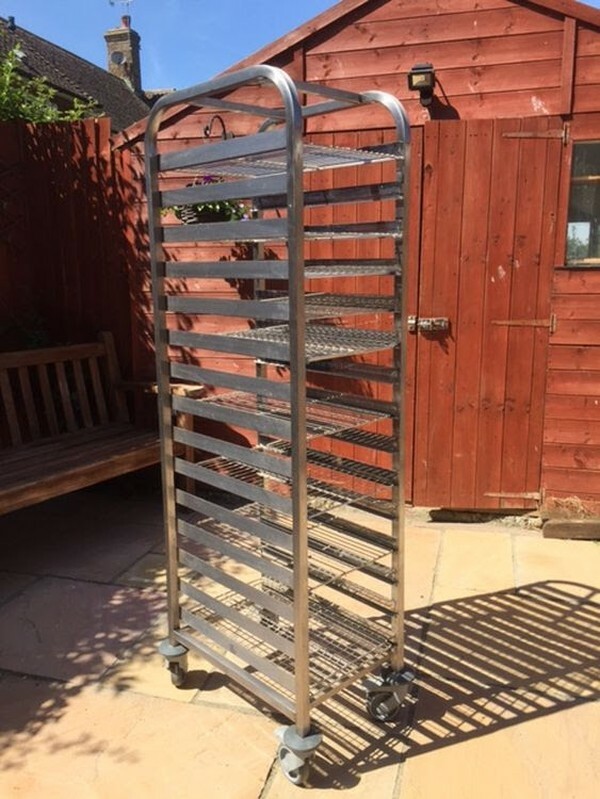 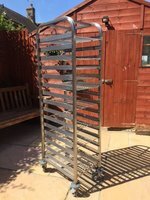 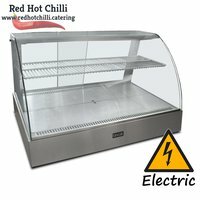 Complete with a single wire rack shelf making sure that your pies, pasties and sausage rolls are displayed and heated to the perfect temperature. 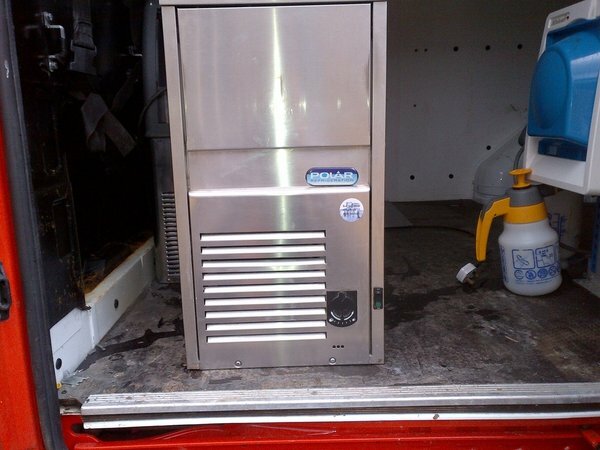 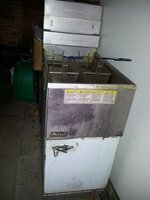 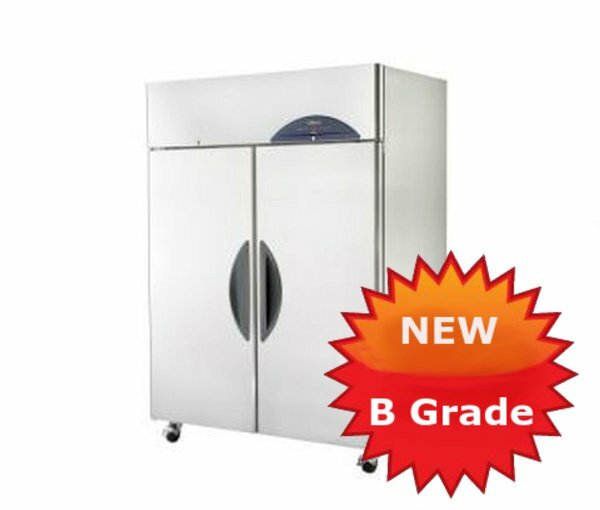 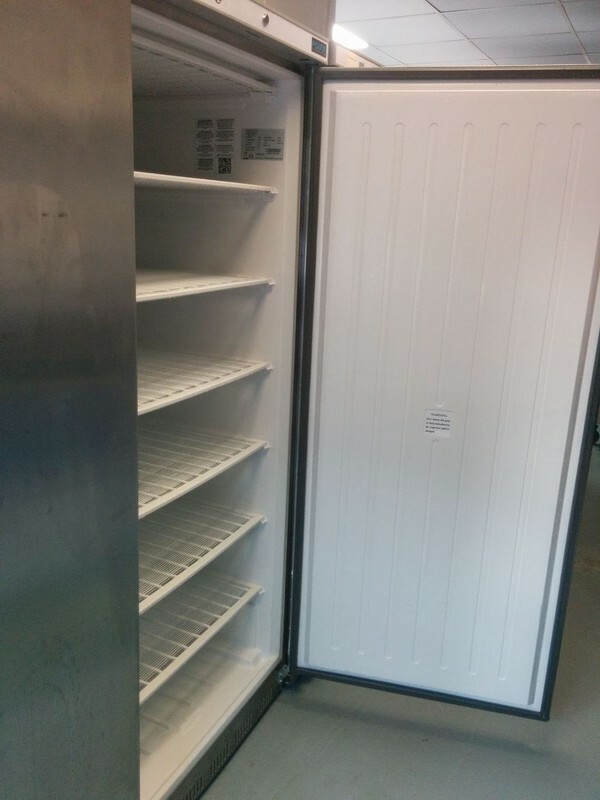 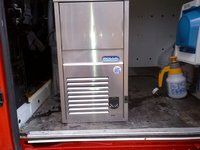 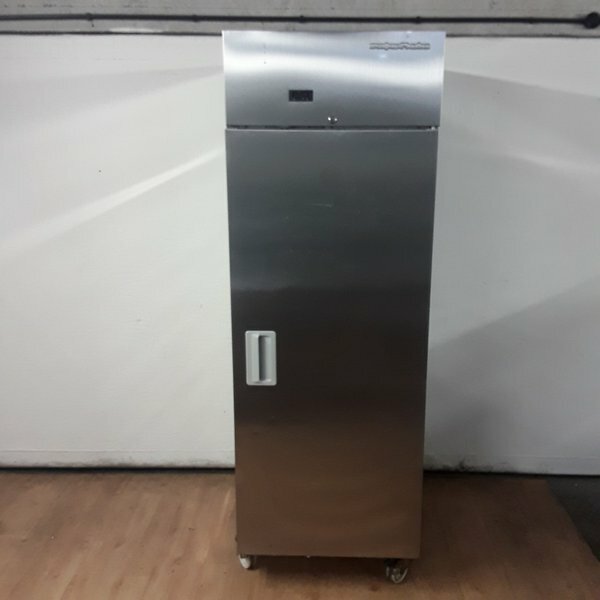 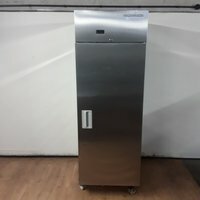 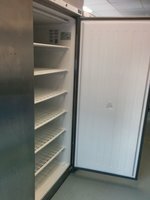 Used Gram Snowflake Stainless Steel Single Upright Fridge. 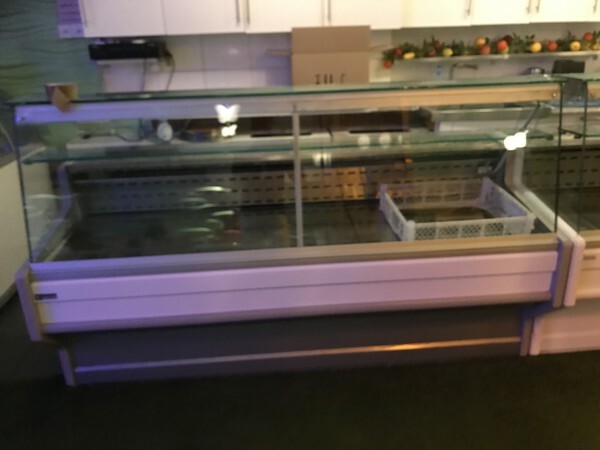 Please note: The pictures may not reflect the exact item you are purchasing. 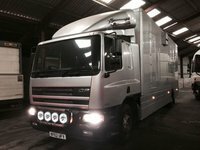 We have multiple in stock with different cosmetic imperfections, please contact us if you require further information. 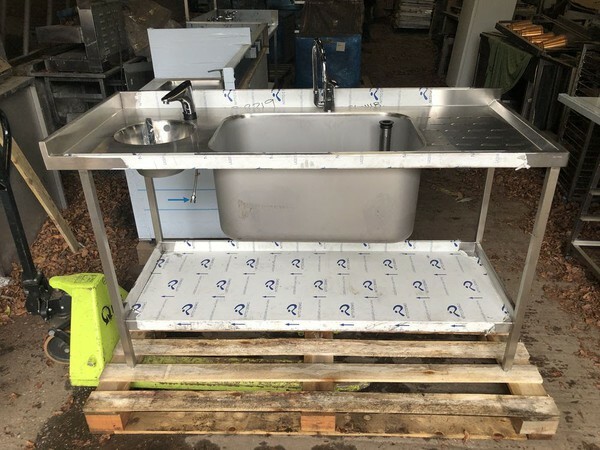 All Equipment in excellent condition, clean and ready to be installed. Instruction manuals available for some of them. 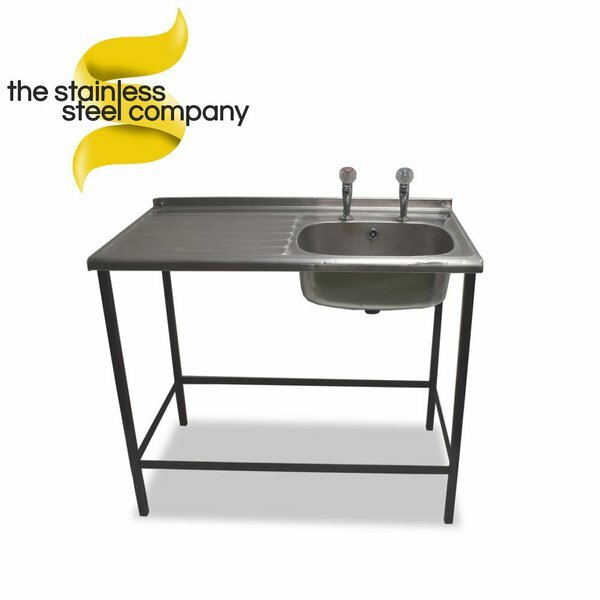 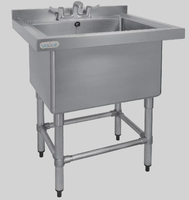 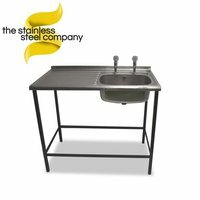 Stainless steel sink perfect for any small commercial kitchen. 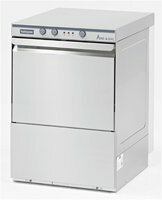 The sturdy clean design of the 400CSG gives the perfect front of house platform for crepes, pancakes, chapatti, blini etc. but also for other menu items, griddled eggs for example. 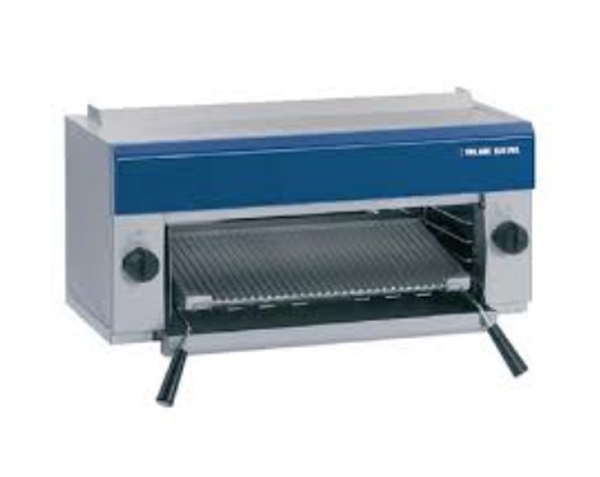 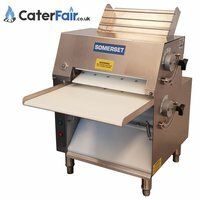 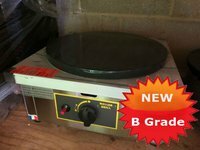 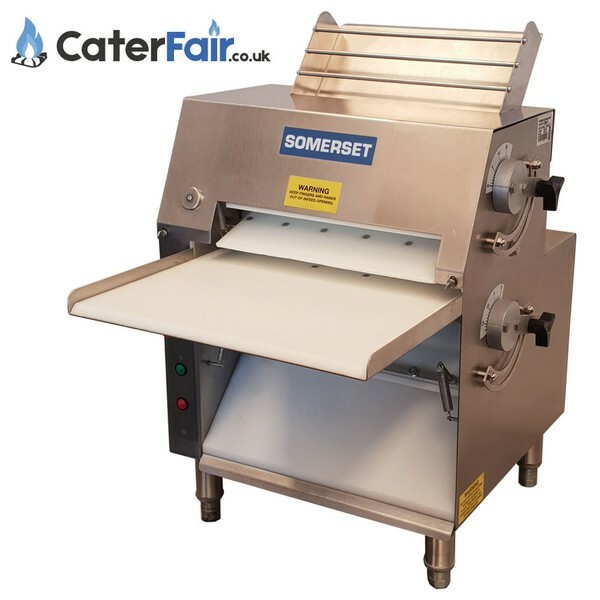 The key to the great performance of the 400CSG is the specially designed 8 point star shaped burner positioned directly under the plate to distribute the heat evenly, essential when making the perfect crepe. 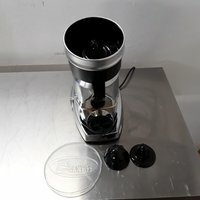 Ex Demo Santos K276 11C Citrus Juicer. 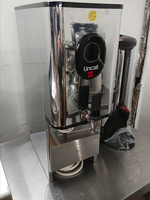 The Santos Classic Citrus Juicer Chrome is not only aesthetically pleasing, and is thus certain to sit perfectly behind any bar or front of house, but is also highly efficient and reliable. Able to withstand continuous production, this classic Santos juicer is exceptionally simple to use as the motor ensures that the maximum juice content is extracted from each citrus half, whilst the three separate cone sizes allows the perfect juices of lemons and limes, oranges and grapefruits. 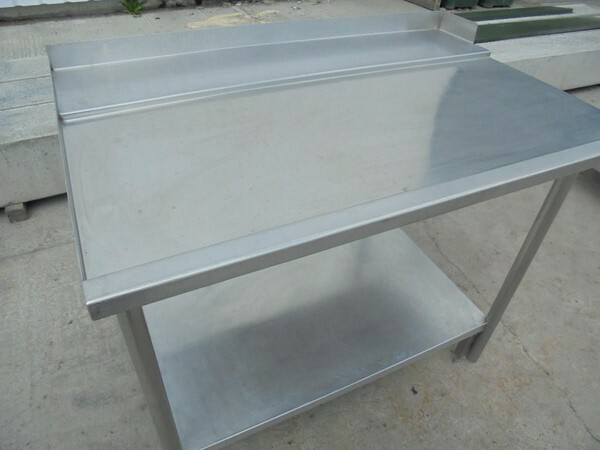 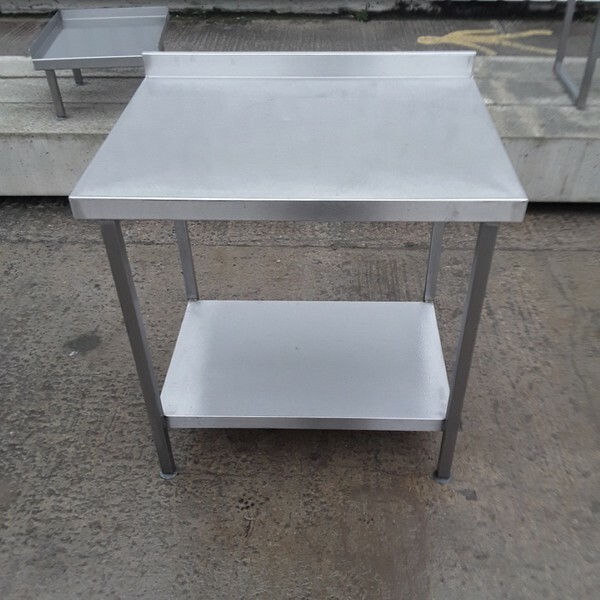 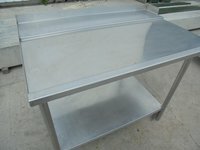 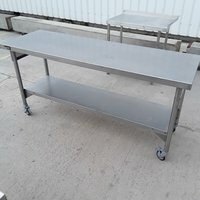 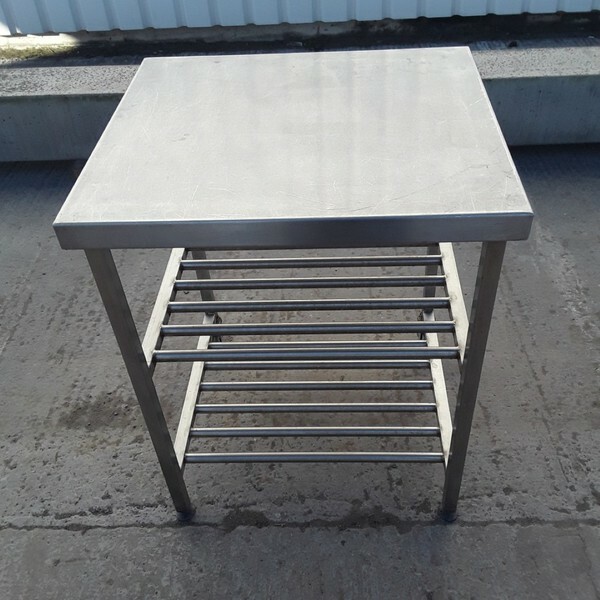 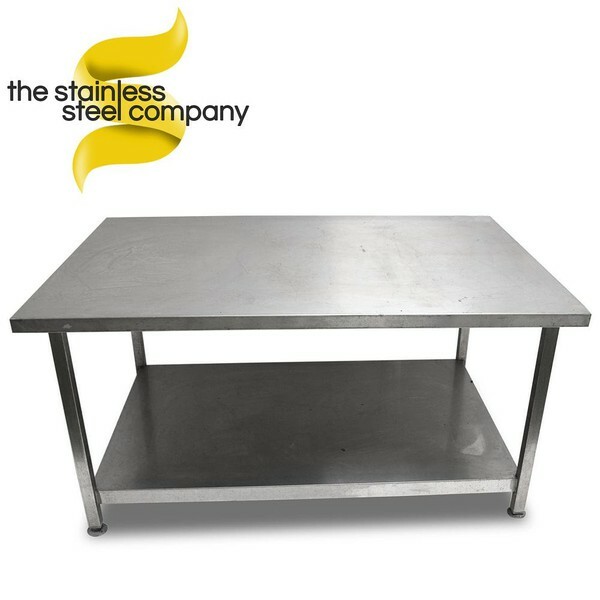 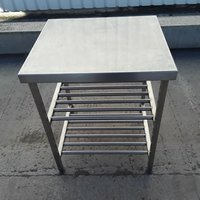 Used Bartlett Stainless Steel Table. This Bezzera capsule coffee machine is a quality two group coffee maker, ideal for use in cafes, coffee houses and pubs, featuring a left steam arm, one hot water outlet and a pressure gauge. 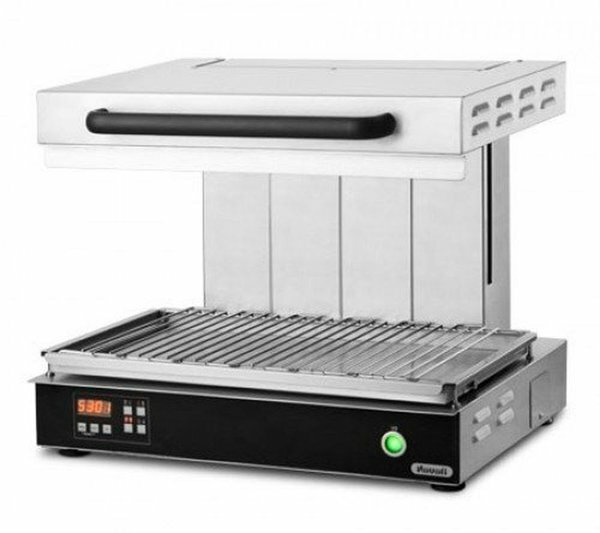 If you are in the market for a salamander grill then there is little explaining to do about the quality of this brand. 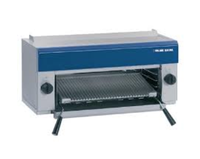 Built to last a lifetime, the Blue seal evolution series is worlds apart in terms of build quality. 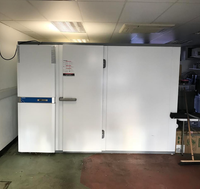 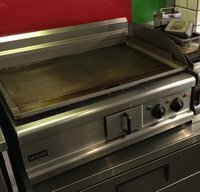 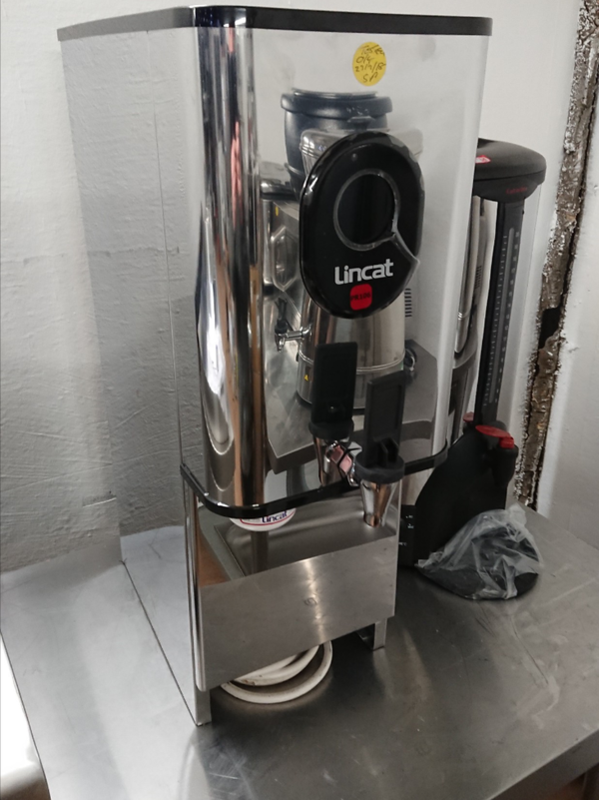 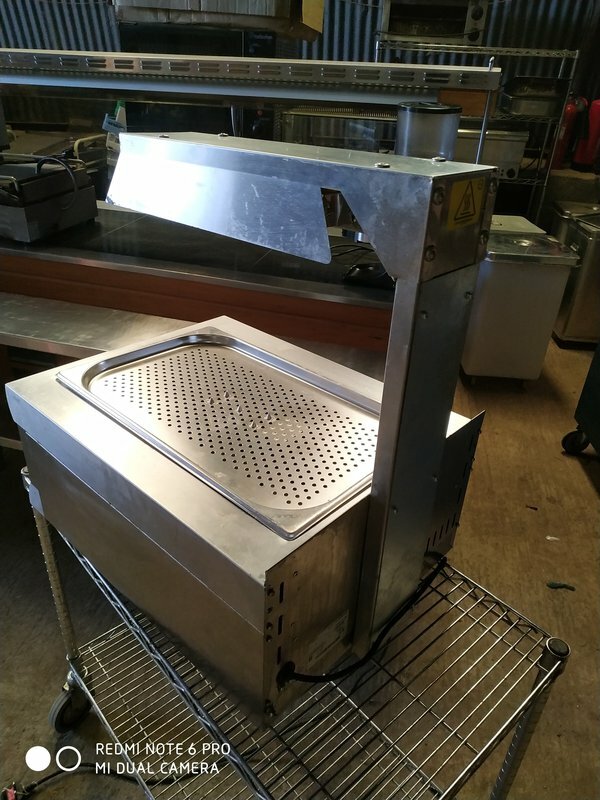 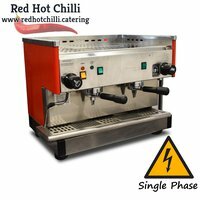 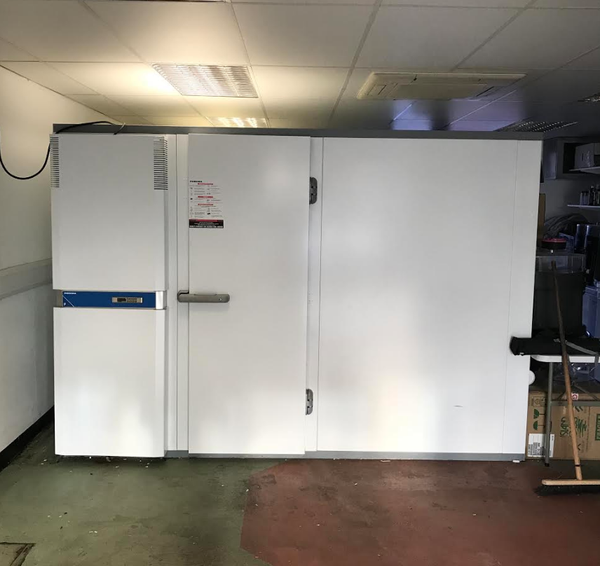 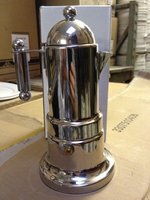 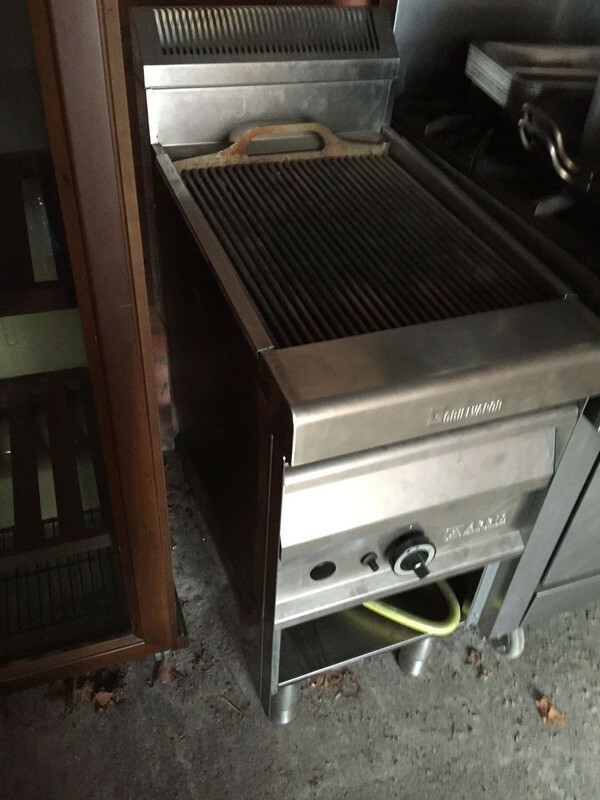 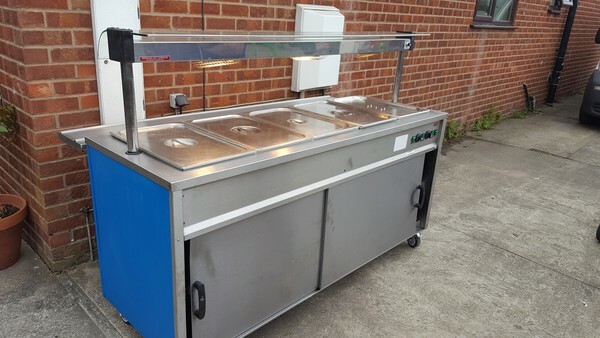 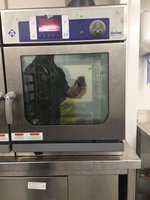 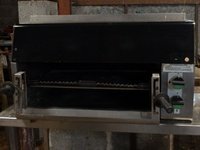 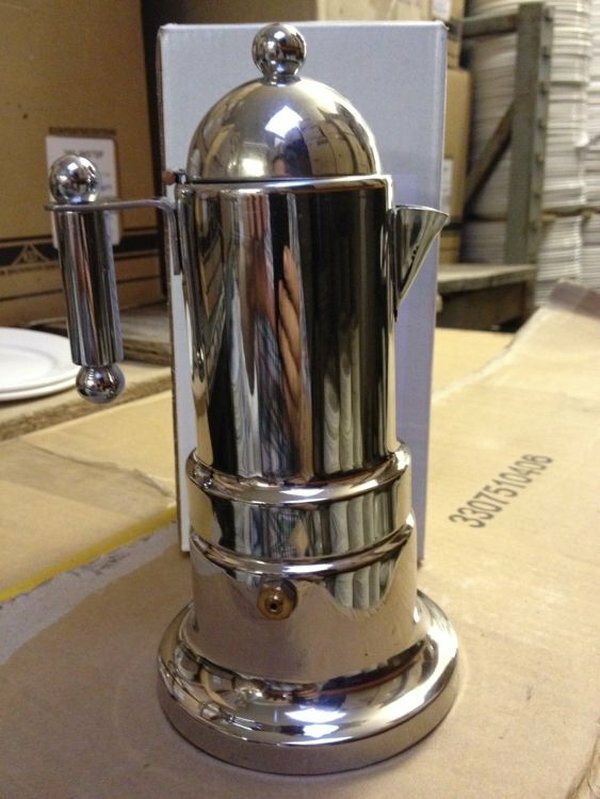 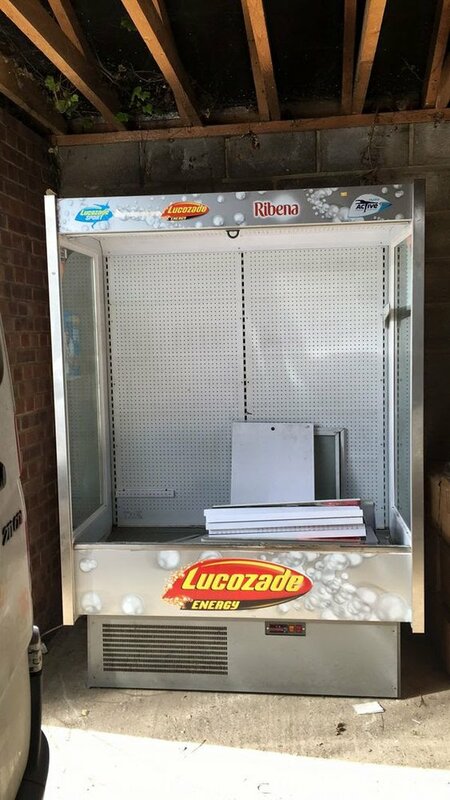 We bought this new for cafe a few years ago for £1600, used it for 3 months then moved to a bigger premises which doesn't have gas and has been stored in our warehouse since.